Drake says: "In a distant future, scientists are able to build small alternate Earths. 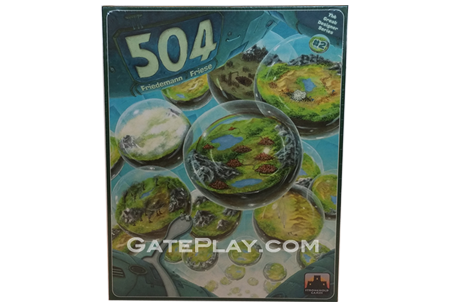 Exactly 504 such Earths have thus far been built." 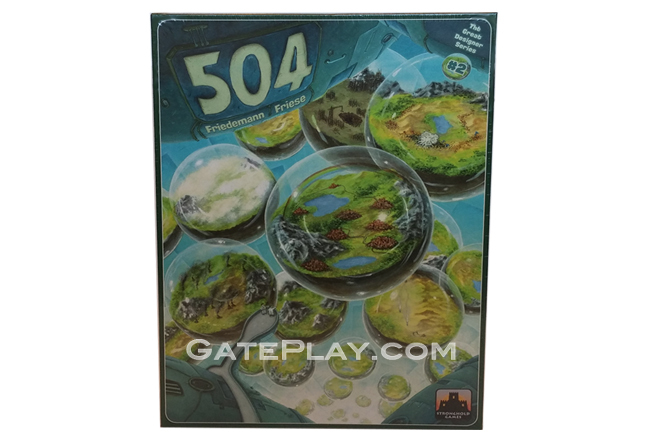 Check out "504" on BoardGameGeek.com!